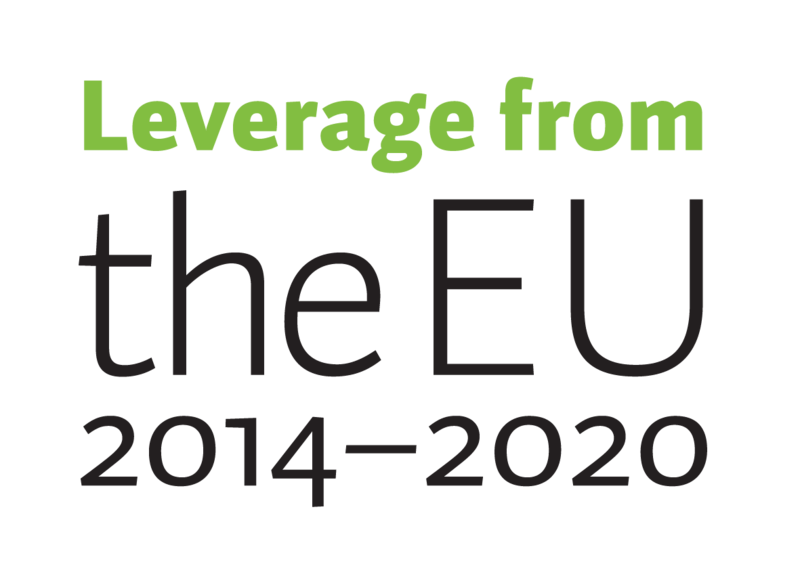 Looking for more information on filming expectations, annual weather, crew rates, Sámi photography guidelines and more? 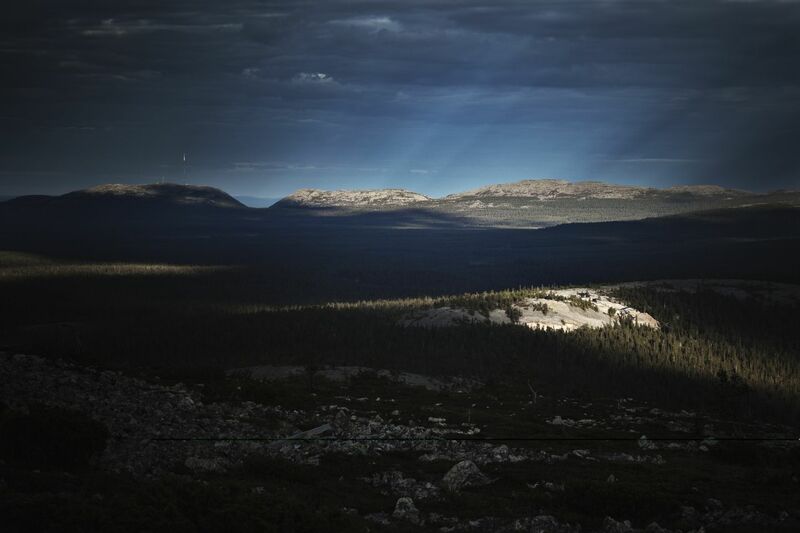 Check out the Film Lapland Code of Conduct and Production Guide. 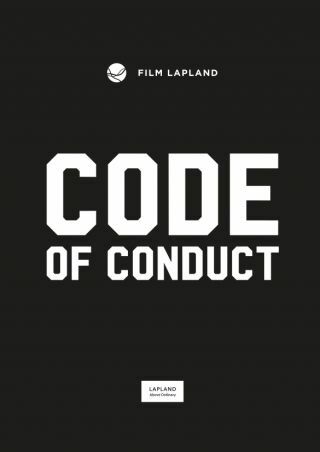 Download the Film Lapland Code of Conduct (pdf). 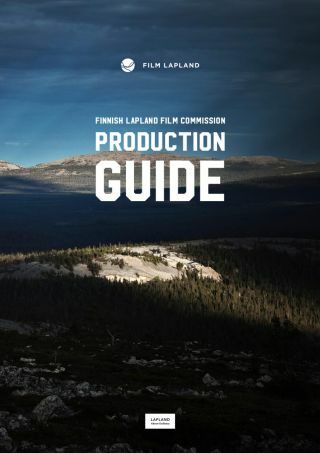 Download the Film Lapland Production Guide (pdf). 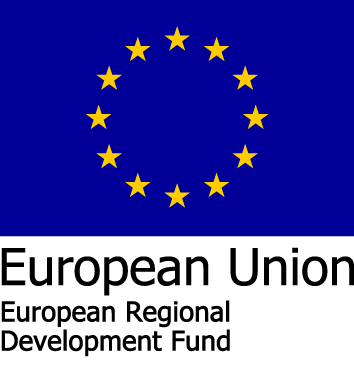 Looking for even more information? Check out our detailed articles on unique light conditions, Everyman’s right & film permits, and our guide to capturing the Northern Lights.